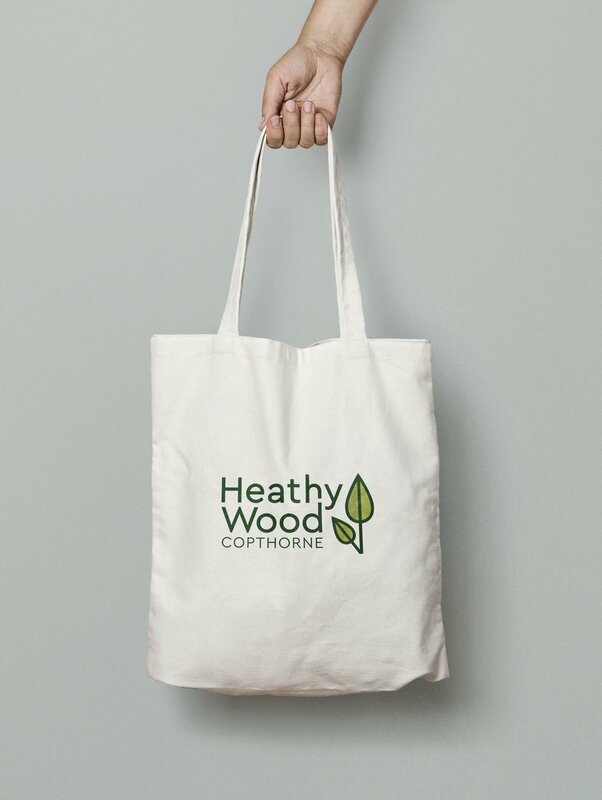 We have designed the brand for Heathy Wood, a St. Modwen development in West Sussex. 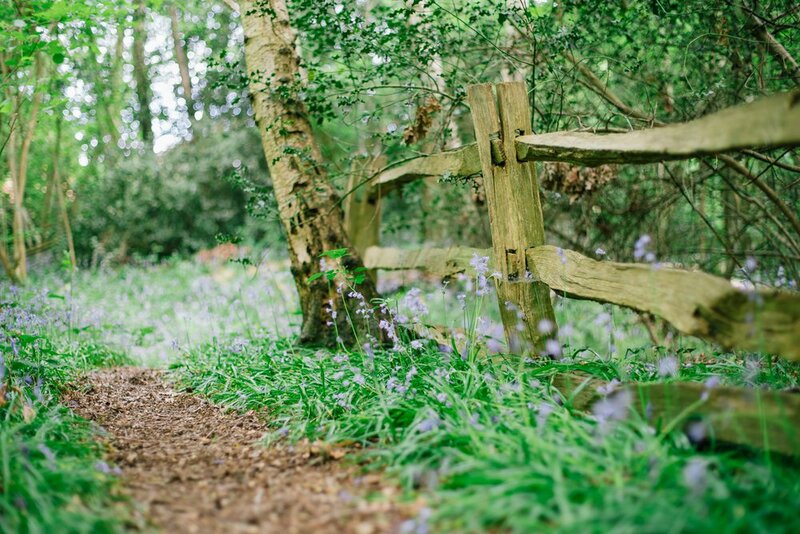 While Heathy Wood has easy access to London, it boasts the open countryside and natural beauty inherent to Mid Sussex. 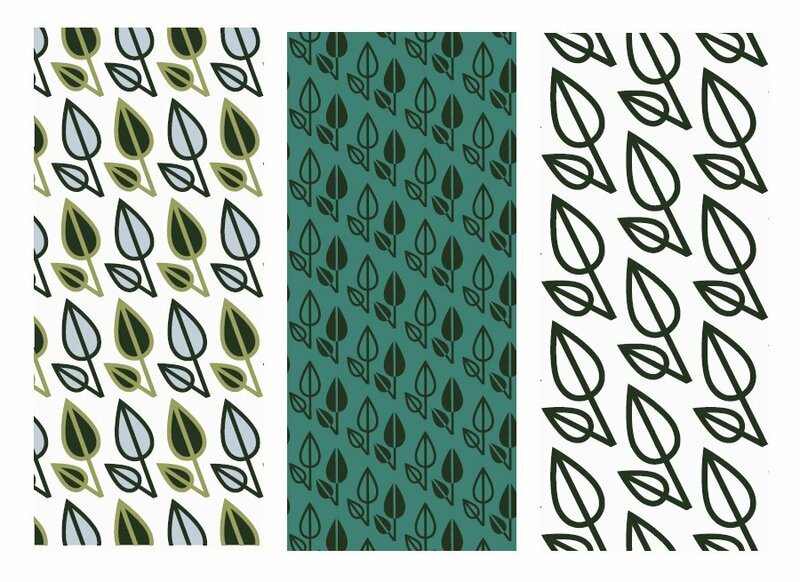 Nature walks and trails surround the site, including the Worth Way, the Bluebell Railway and the Ashdown Forest, so the brand aims to reflect those green, lush surroundings. 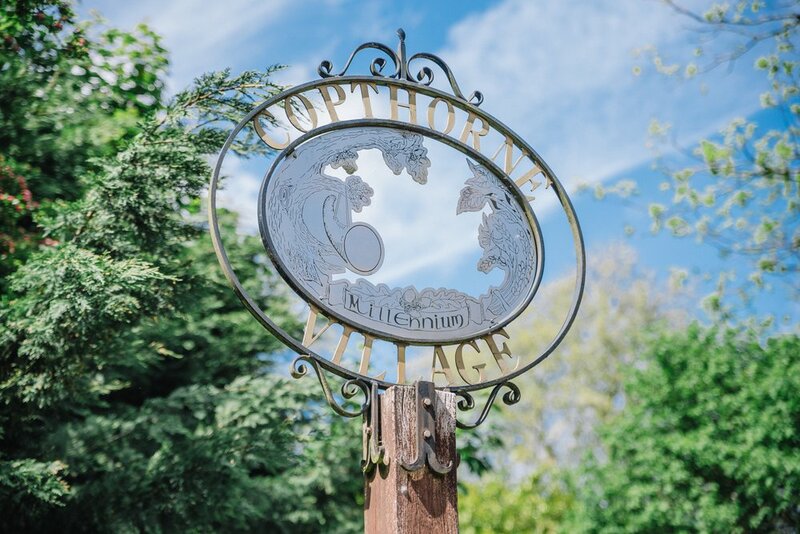 In February 2018 a survey was undertaken to district and town councillors, as well as local groups and organisations, to determine the name of the new residential community. 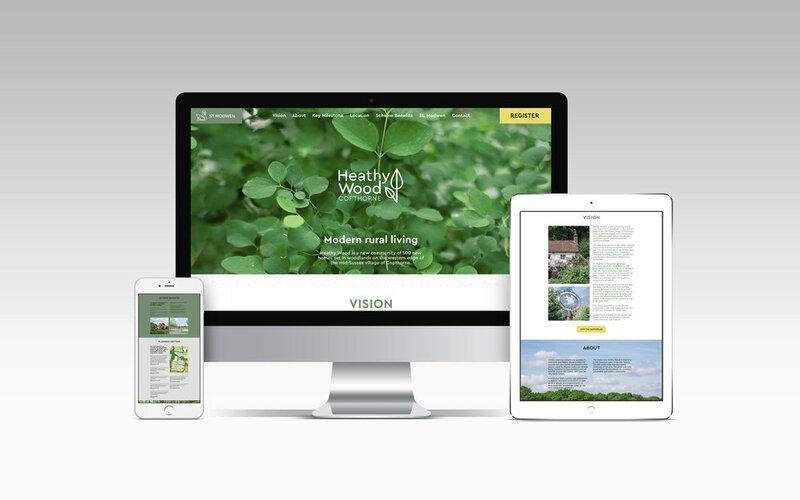 The choice was Heathy Wood: it stays true to the historical name of the site ‘Heathy Ground’, while reflecting the natural landscape of the area. CLICK HERE to read more about our work with St. Modwen.